Let your dog proudly show off their support for equal rights in this rainbow-themed 1″ wide dog leash featuring the male + male, female + female, and male + female relationship symbols. Perfect for Pride! This leash features the same design as our matching adjustable nylon dog collar. 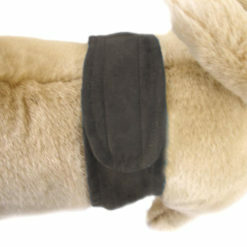 This leash is made of nylon webbing for comfort while walking your dog. 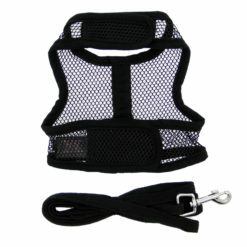 Comes equipped with a high quality metal D-ring to seamlessly attach to any collar. 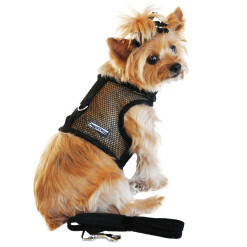 Our leashes are available in two sizes: small and large. 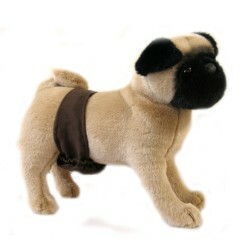 Looking to complement this dog leash with a matching collar? Our Rainbow Equality Symbols Nylon Adjustable Dog Collar is also now on sale!